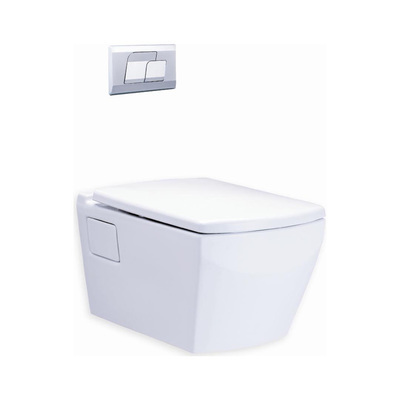 C10227 WH Tunio Closet 1Pc. 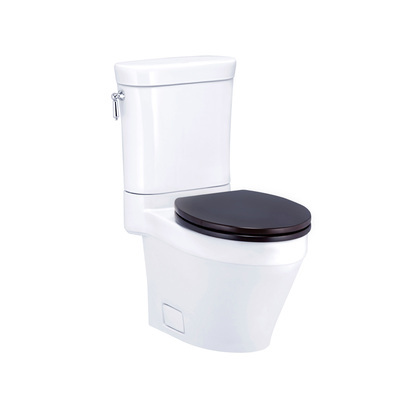 Hyg. 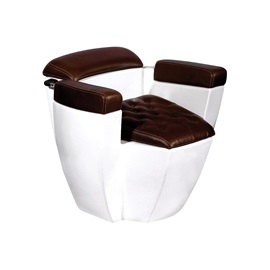 C19557 Patchwork Wall Hung Closet Hyg. 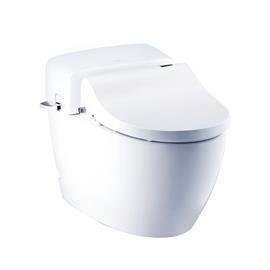 CC10077 WH GLACIER CRYSTAL CLOSET HYG. 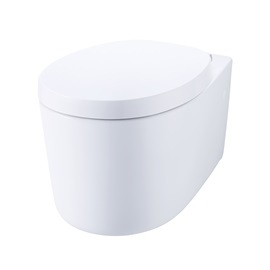 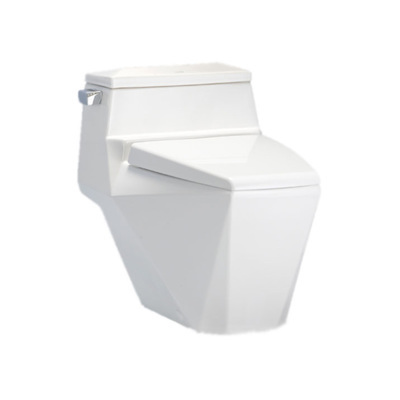 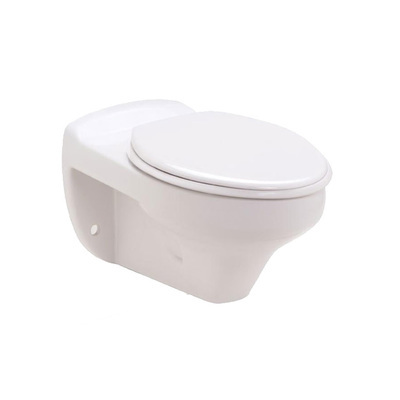 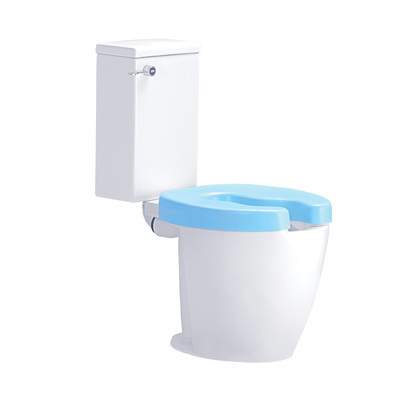 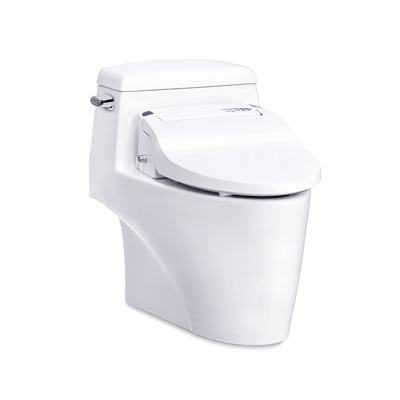 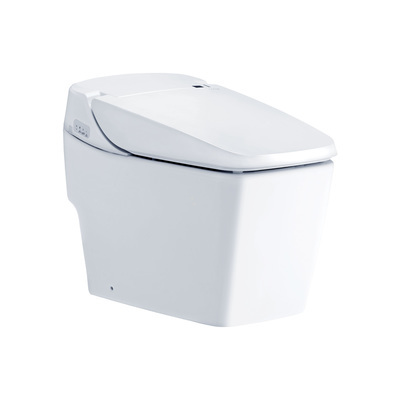 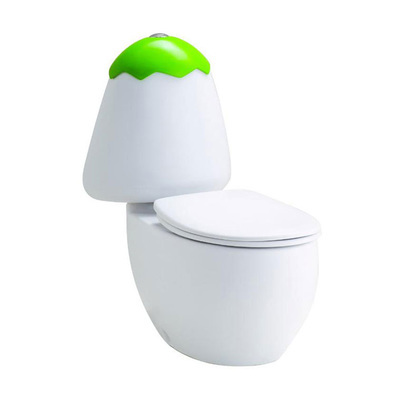 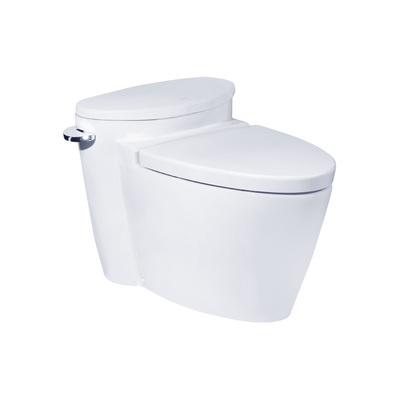 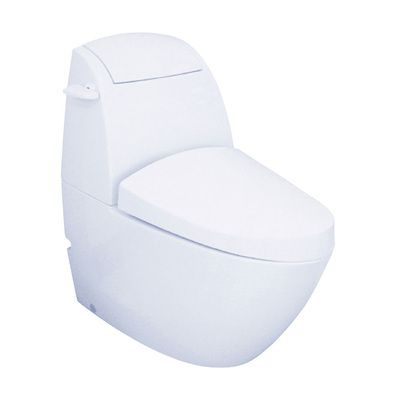 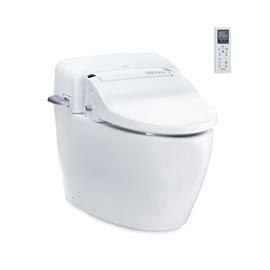 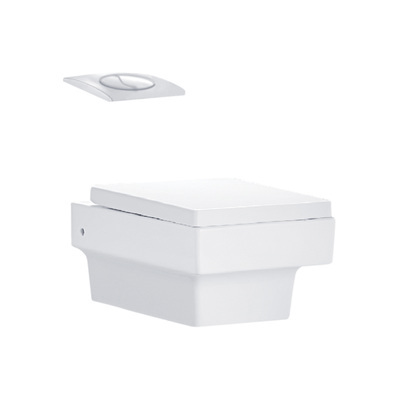 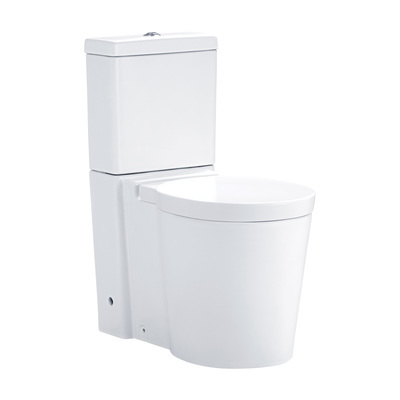 SC19777 (T) Wall Hung Toilet (Top Flush) : Quado (P-Trap) Hyg.